With its varied cultures and natural wonders, the United States offers hundreds of stunning and serene places to call home. Here we’ve compiled a handful of what we believe to be amongst the best places to live in the USA. San Diego sits on the coast of the magnificent Pacific Ocean. 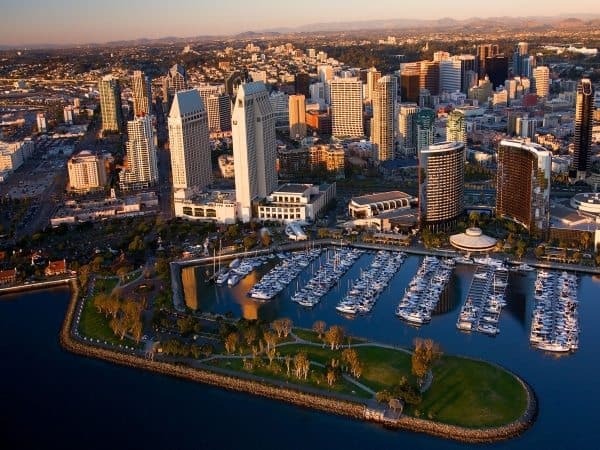 With a generous population of 1.3 million, San Diego offer numerous art galleries and world-class dining options. Its deep harbor is home to an active naval fleet, including the USS Midway, an aircraft carrier that is also a public museum. In the huge Balboa Park, the world famous San Diego Zoo sits with over 3,700 animals of 650 species.